I love this bold look because I have been obsessed with stripes lately. 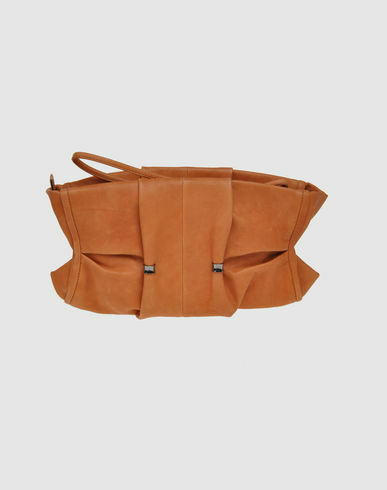 The added jewel was the Costume National clutch CIRCA Fall 2008. Sale now up to an extra 75% off on yoox.com today!